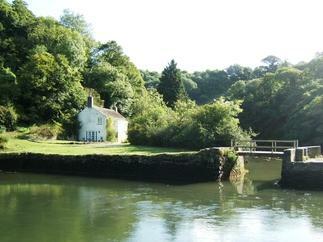 You are currently looking for Holiday Cottages in Fowey to help you find the right cottage break you can filter the results. 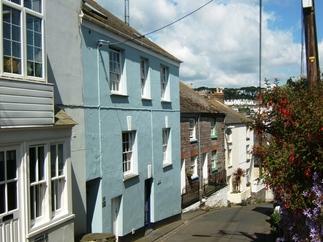 Lantyan House (Fowey) sleeps a maximum of 8 people. 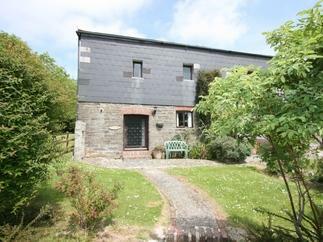 Finns Lodge (Fowey) sleeps a maximum of 4 people. 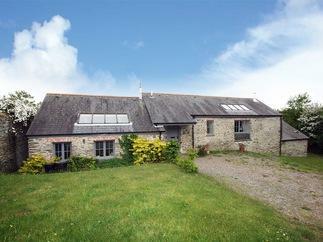 Castle Dore Barn (Fowey) sleeps a maximum of 4 people. 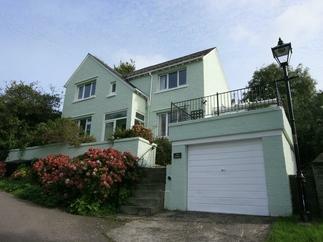 Emerald (Fowey) sleeps a maximum of 4 people. 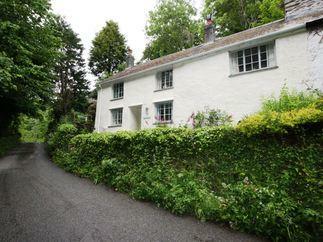 Oakwood (Fowey) sleeps a maximum of 6 people. 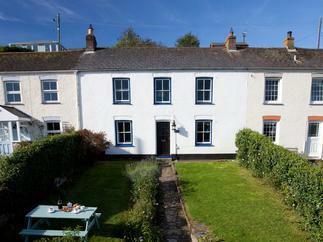 Two Meadows (Fowey) sleeps a maximum of 6 people. Ferryside Watch (Fowey) sleeps a maximum of 4 people. 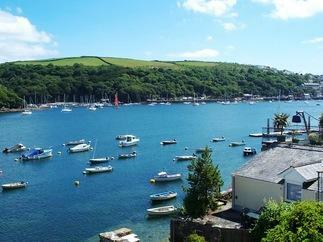 Castaway Lodge (Fowey) sleeps a maximum of 4 people. 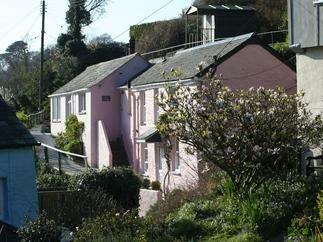 Trenant Cottage (Fowey) sleeps a maximum of 4 people. Sail Away (Fowey) sleeps a maximum of 4 people. Panacea (Fowey) sleeps a maximum of 6 people. 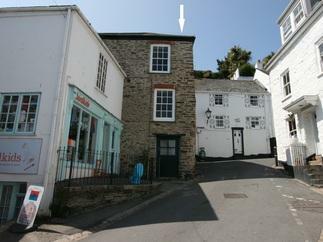 Time and Tides (Fowey) sleeps a maximum of 6 people. 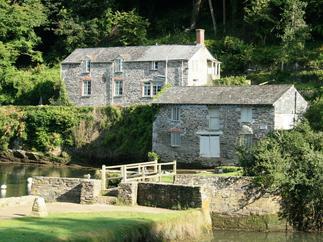 Trenant Lodge (Fowey) sleeps a maximum of 4 people.